This is a recent ticket from July 5th 2013. It is for the Armistice Museum in the Compiègne forest. This was where the armistice was signed at the eleventh hour of the eleventh day of the eleventh month of 1918 – the armistice which ended the Great War. It (or rather they for there were two of them, so two tickets) are very ordinary. There’s not much class about them. 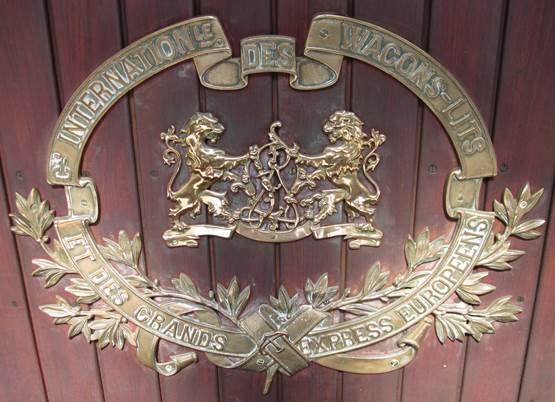 The armistice was signed in a railway carriage – er – not this one. This one is identical to the original, which was destroyed by Hitler after he used it to humiliate the French in 1940. This identical coach belonged to the Wagon Lits company. It has been allocated the number of the original. 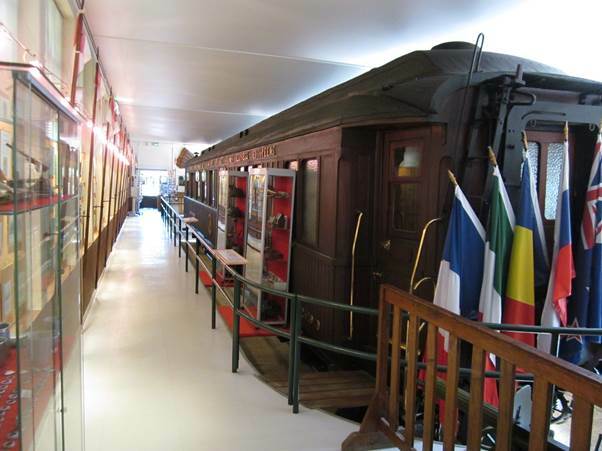 The carriage is the centrepiece of this museum, but there are other stunning items, not least the 100s of stereoscopic photos of First World War scenes. But an item that caused me rueful amusement was this bit of trench craft made of readily available materials. 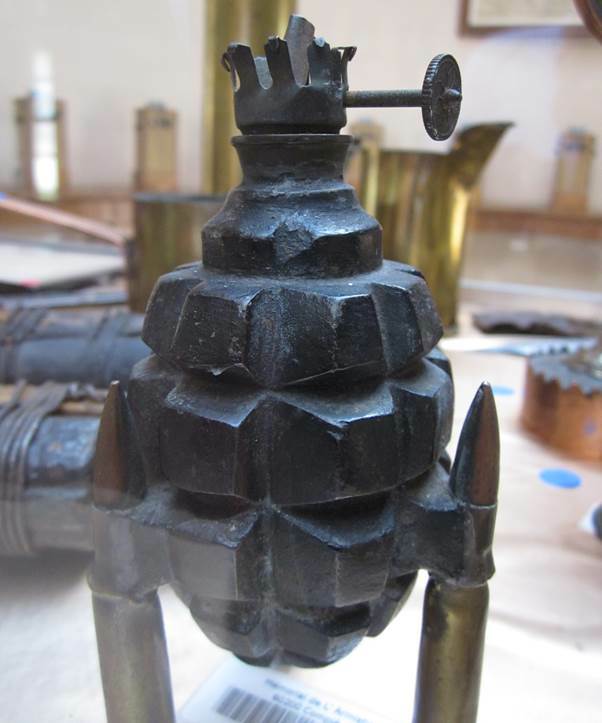 It’s an ingenious lamp from a hand grenade and bullets. The life in tickets continues. 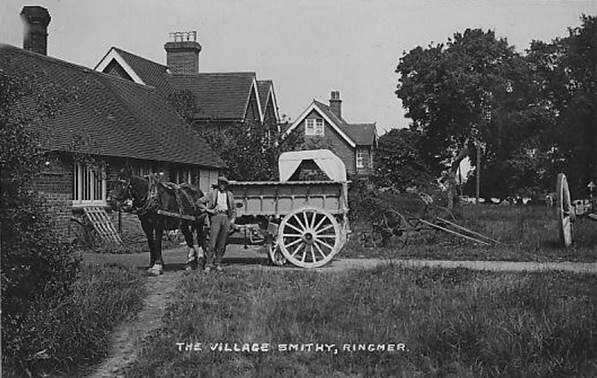 Once upon a time my great great uncle, Harry Stevens, was a blacksmith at Ringmer so a picture of the smithy there is meaningful to me. This is not a postcard from my youth or sent by ancestors. It is one I acquired much more recently. It was in about the year 2000 that I caught the genealogy bug and started to find out more about ancestors and other relatives. Anyone called Harry mattered to me because I already knew I was the third generation to carry that name and my son was the fourth. I can now extend it at both ends and know that Harry the blacksmith made a 5th generation. His dad, my great great grandfather made a 6th generation, there was a Harry in the previous generation, making a seventh generation and now I have a grandson who makes the eighth. There have been men called Harry in the family, all directly related to one another, since at least 1779. Harry the blacksmith Stevens was born in 1849, probably in Isfield in Sussex. 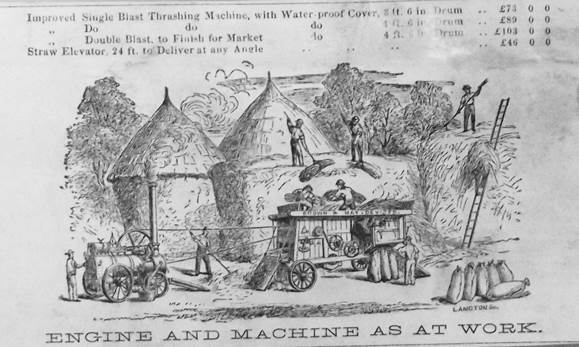 In 1871 he was a blacksmith and the following year he married Ellen Medhurst. 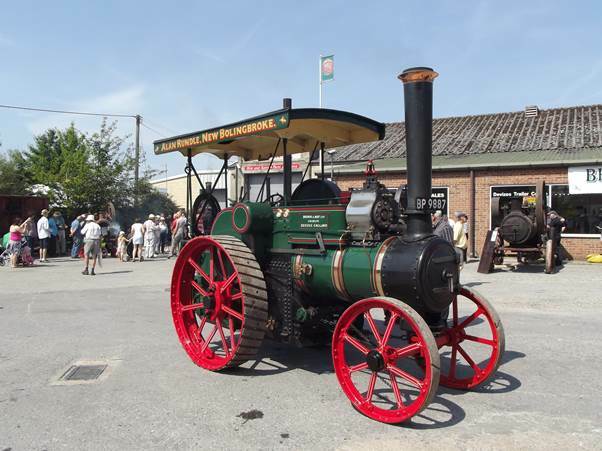 In 1881 Harry was the Ringmer blacksmith living on the job and employing a man and a boy. Ellen died in 1890. There had been no children and in 1891 Harry was back in Isfield, living with his mother. I have no photos of Harry, but somewhere in the family there is a bill hook he made. The postcard is not of Harry. In fact I do not know who is on it, but no doubt the scene is similar to the one Harry knew. Days out, for my dad, were something of a rarity. People just didn’t have money for frippery which, of course, made those rare days out altogether more memorable. My dad had a cousin called Walter who was the son of Uncle Joe. He worked in the motor trade and could drive. On July 7th 1929 he hired a large car and took his family (there were 5 of them all more or less adult by then) and my dad, his sister and his parents on a day out. I’ll let my dad say a little in his own words. 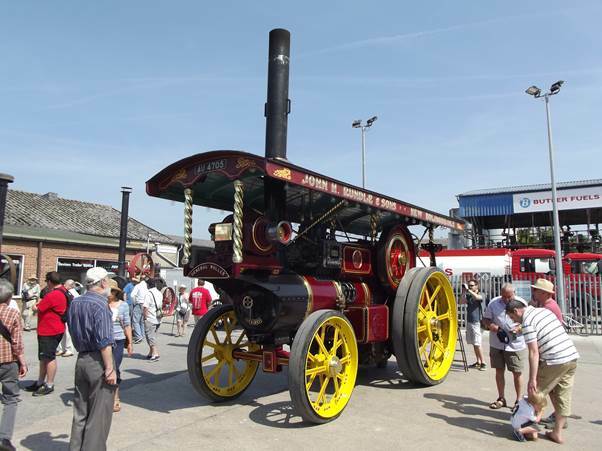 In 1929 or thereabouts Walter, with a job in the motor trade, hired a large car (a Cubitt) in which on one Sunday Uncle Joe’s family and our family visited relations in various parts of Sussex. 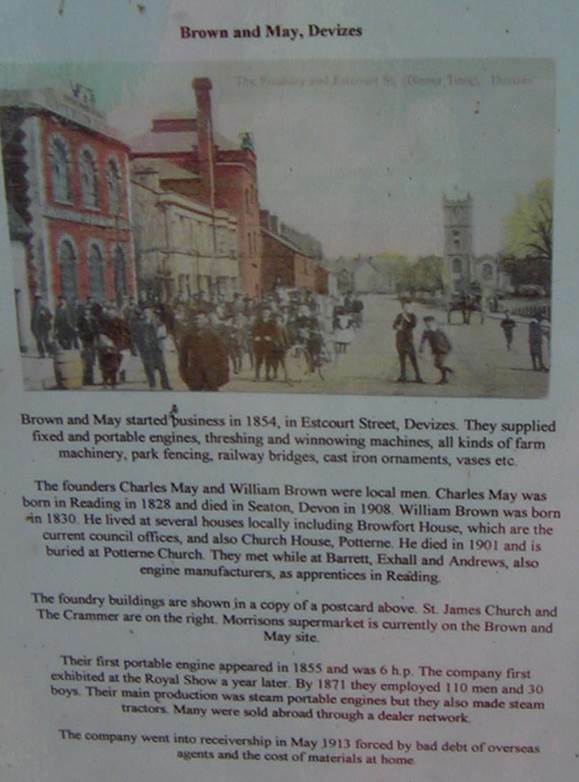 We certainly visited Crawley where Aunt Mercy (Edwards, my oldest Aunt born 1878) lived in Malthouse Road. In Hadlow Down churchyard we looked at the graves of Hepzibah (my oldest Aunt of all except that she died in 1909) and alongside the grave of grandfather who died in 1913. This must have been a very special occasion and quite a few photos were taken. I have photos of each of the graves mentioned and others taken in Mercy’s garden. 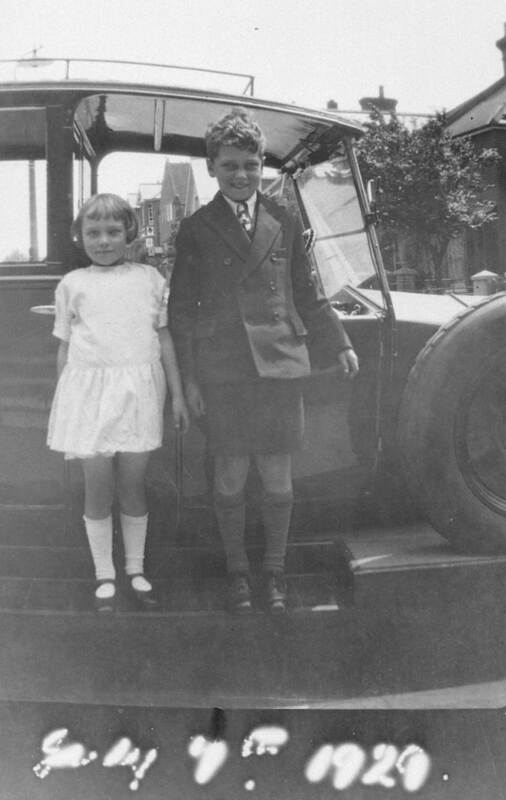 And then there is this one, which shows dad and his sister, Dora, on the running board of that Cubitt car. I suspect that was taken in Bexhill, at the start of the journey. This must have been a real adventure to the youngsters. 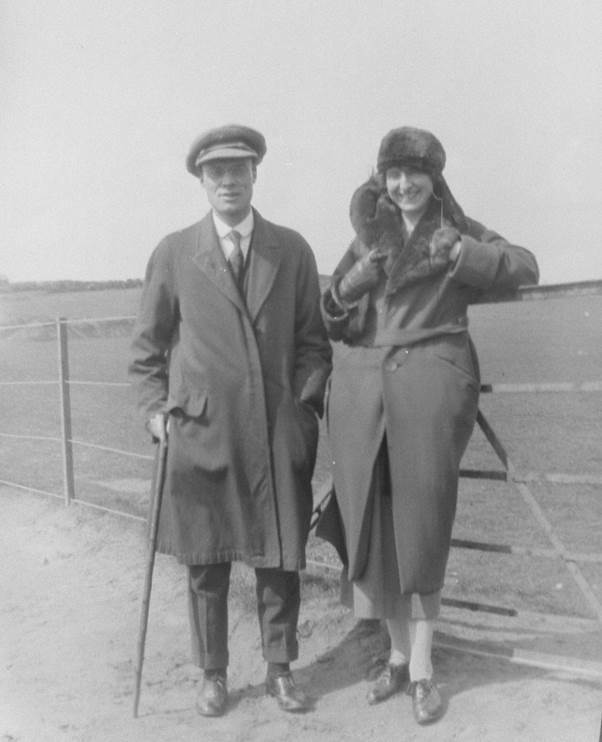 It is hard for us to imagine what a restricted life people led then although Dad and Dora did get holidays at Firle, staying with their aunt and family. Indeed, we saw the pair of them recently on cousin Frank’s motorbike. But Crawley, where Aunt Mercy lived, was way out of normal experience. From the Bexhill home, the journey would have been about 50 miles. This day must have been a real red letter day in the lives of the youngsters. 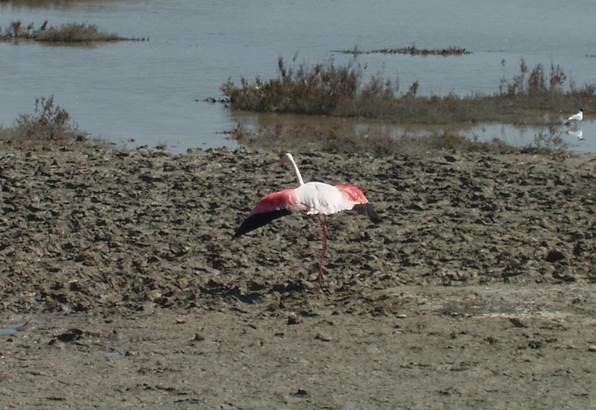 Flamingos are those wonderfully exotic big pink birds which inhabit other parts of the world. Yet in truth, you only need to go to France to see them in the wild. OK, it is the south of France and from where I live that’s a distance of about a thousand kilometres in a straight line. 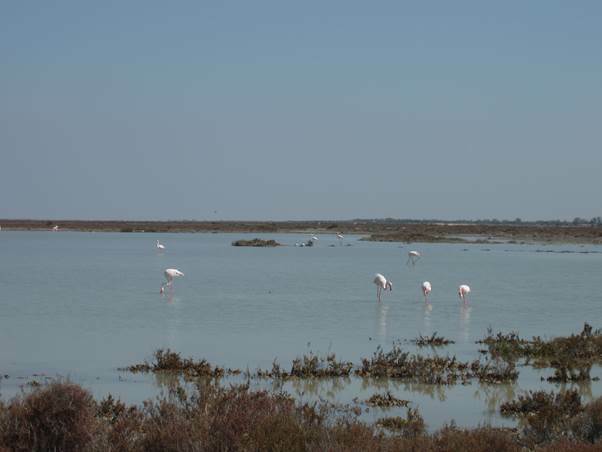 But what a glorious sight can greet you when or if you visit the Camargue. 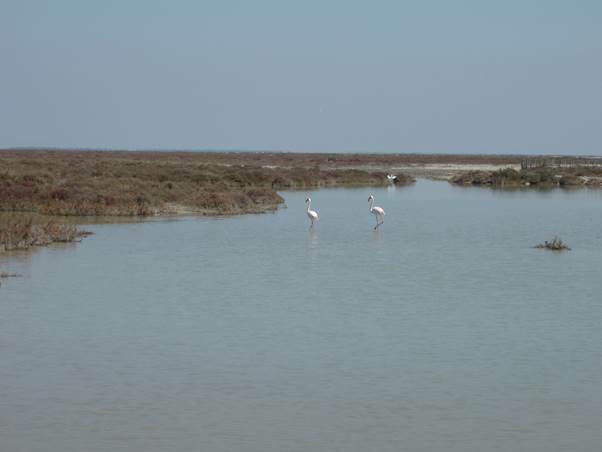 The Camargue is the area of the Rhone delta. It’s big, open country at low level on the edge of the Mediterranean Sea. 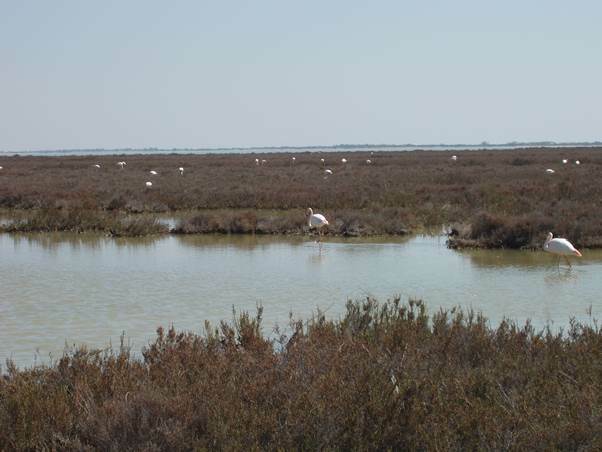 It is a veritable haven for wildlife. 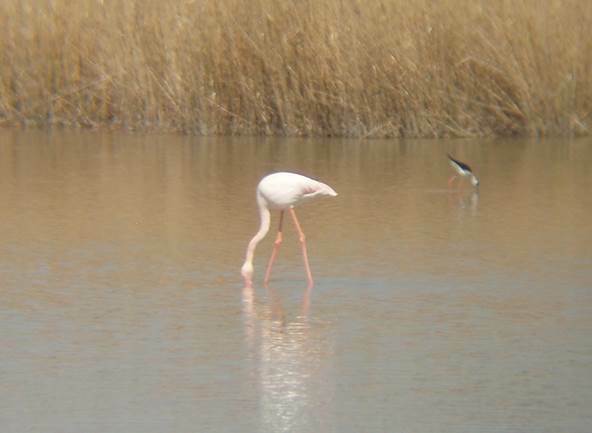 And in the spring, you get flamingos. 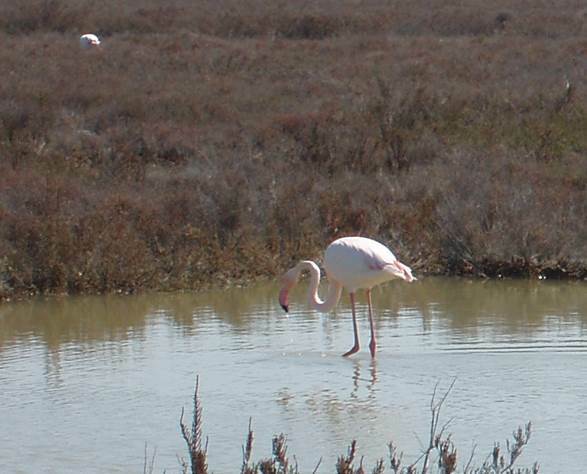 There’s a couple, and an idea of The Camargue. At least eight of them in that photo. And there are more than twenty of them there. It was hard to get close. The birds have the advantage of being masters of the terrain. If you crept up quite close, the birds weren’t happy and made, rapidly, for the water. There’s a bonus for I got a stilt in the background. These photos were taken on 7th April 2006. People who read this blog will know I like bridges. Aqueducts, which carry water over a bridge, are special – and even more special if you travel over them by boat. Chirk aqueduct is on the Llangollen canal and allows boat traffic to pass some 70 feet above the waters of the River Ceiriog which is on the border of Shropshire, England and Wales. It was designed by Thomas Telford and opened for business in 1801. My journey was in 1975 but this photo dates from an earlier visit in 1973. I’m fairly sure that’s my dad walking along the towpath with his hands behind his back. 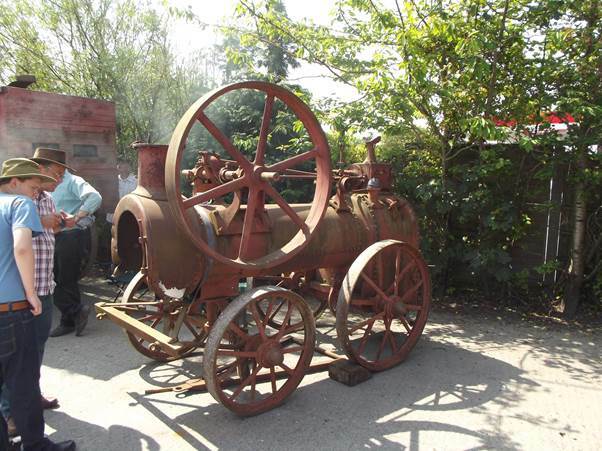 We were on an Industrial Archaeology course which he had organised. We are looking towards Wales and we can see the Chirk tunnel entrance in the background. The more recent railway viaduct on the left rather dwarfs Telford’s canal structure. 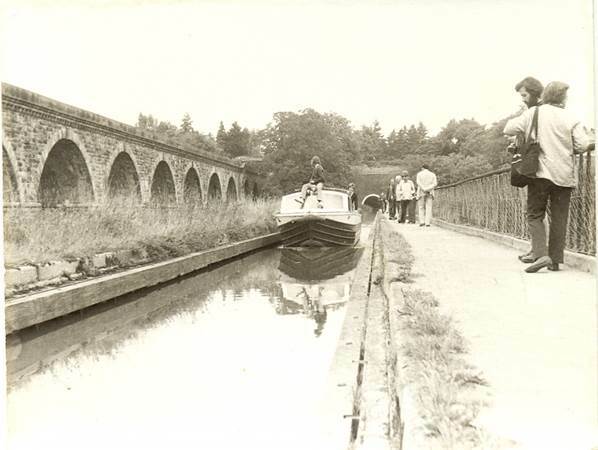 I’ve looked at Telford’s older, Longden upon Tern aqueduct on this blog. Both that one and Chirk were really preparations for his masterpiece at Pontcysyllte. Frank was my dad’s cousin – the older son of my great aunt who was always known as Aunt Nellie. His father was also called Frank Toms. Frank was aged 13 when dad was born but they always seemed to get on well. Frank was born on 12th August 1906. He was born and raised in Firle in Sussex and essentially lived there all his life. He died back in 1971. We saw pictures of a very young Frank on the page about Aunt Nellie. 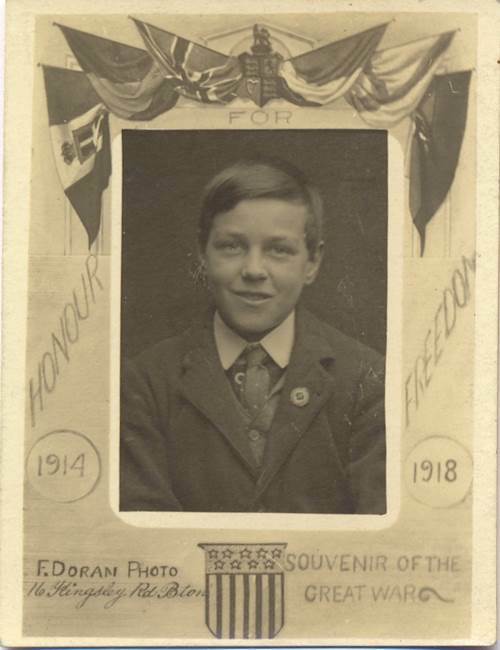 So let’s start with Frank in 1918 – a photo ‘celebrating’ World War One. Soon after, Frank would have started work. 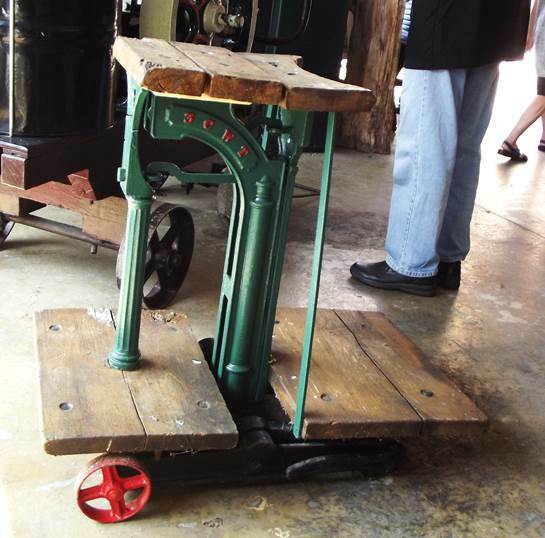 He worked on the estate at Firle, becoming some kind of mechanic or engineer. He was always keen on motorbikes. 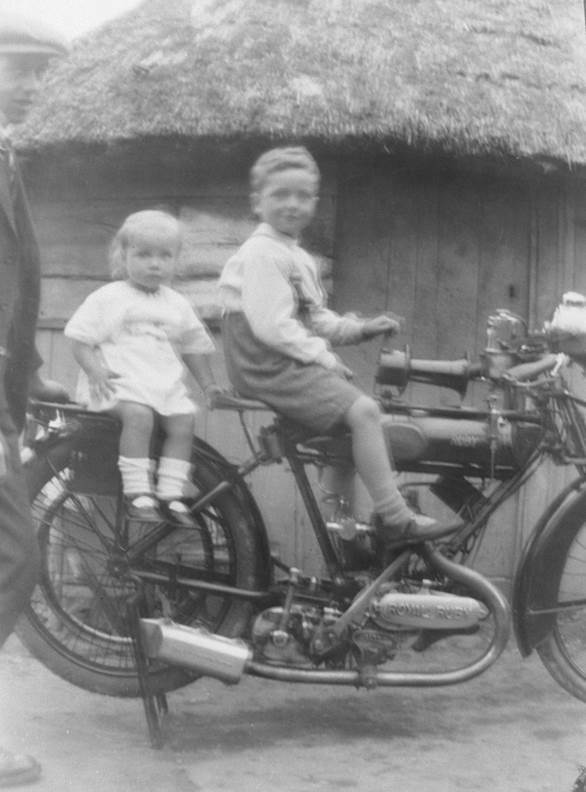 That’s my dad and his little sister on their cousin Frank’s Royal Ruby motorbike. That would have been about 1924. Frank married May Packham in 1934. That’s them looking very debonair. Frank and May had three sons but May died in the very early 1950s so Aunt Nellie had to step in as a surrogate mother. In my memory, in the 50s and 60s, Frank had a wonderful early 1930s Morris 8 car. I really coveted that. Frank also still had old motorbikes in the shed. Of course, I don’t have photos, which is a real shame. When Frank died, my family connection with Firle came to an end. I am a happy bird nerd. I’m certainly not a twitcher but I like our avian friends and enjoy seeing common species and rarities. 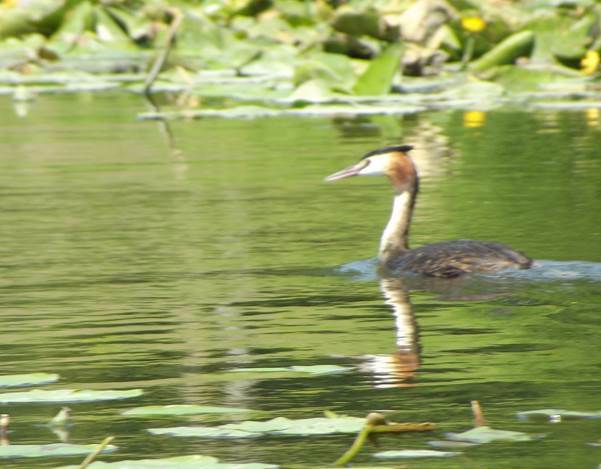 Great crested grebes aren’t rarities but they tend to be a bit shy and retiring. Actually, they were once extremely rare in the UK with only about forty pairs in the country. 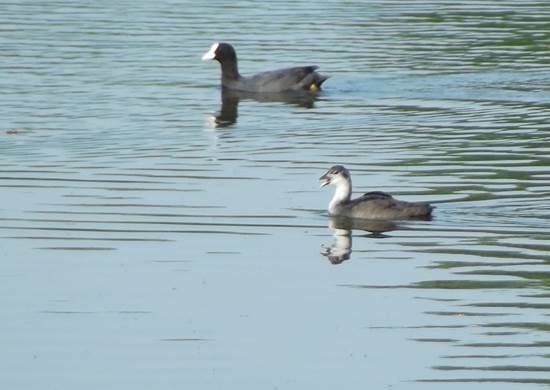 You see them out on a lake and they stay well away from any edge where you might get a decent view and if one does chance to come in a bit closer it suddenly dives and when it re-emerges it is back in the distance. The secret, it seems, to getting reasonably close up to grebes is to be on a small boat. That is what my wife and I did at Pierrefonds about 80 kilometres north east of Paris. I could say we joined the tourist throng and hired a pedalo boat, but actually, we were the first hirers of the day so there was no throng. By the time our stint was up there were four or five of these vessels out on the lily leaf covered lake. 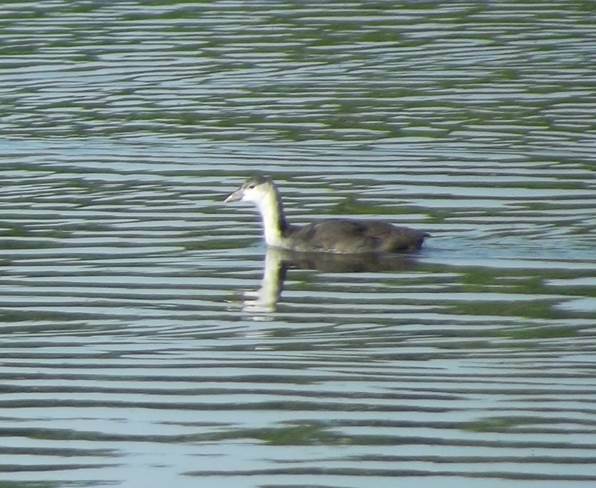 But we had spotted our grebes. Let’s start with an adult. They are handsome birds. I always like them and was pleased to get tolerably close. But it was the youngsters that stole my heart. 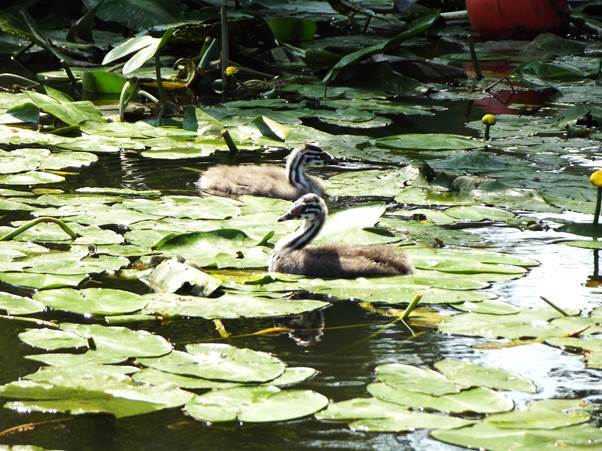 Two of then played and hunted in amongst the lily pads. What cute creatures with those striped necks. Isn’t that just fantastic. It was amazing to be able to get up so close. Now for another young bird at the same location, but this time snapped from the edge. 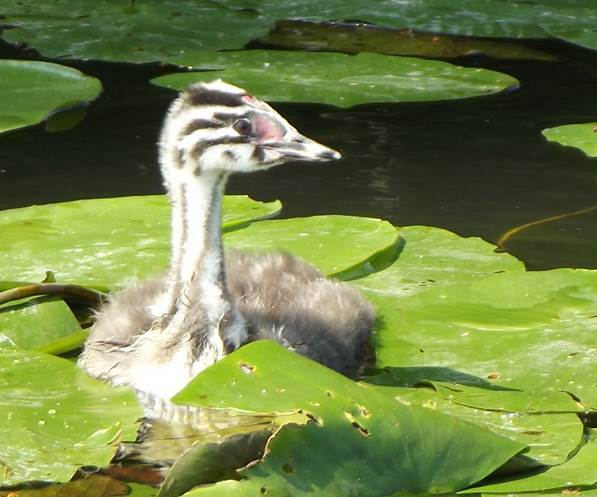 It’s another pretty little fellow, but this one is a coot. And there’s one with an adult. Pierrefonds is a lovely place – well worth a visit and the grapefruit flavoured icecream from the café near the lake is just heavenly! Our visit was on 10th July 2013. 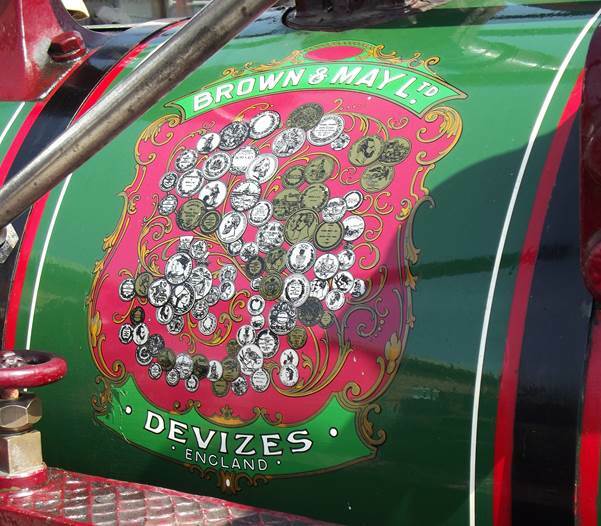 As a kid train spotter in the early 60s, I used to visit stations and beg old luggage labels. They were of no great value – and still aren’t. They were just little slips of paper glued on to parcels so that the destination station could easily be seen. 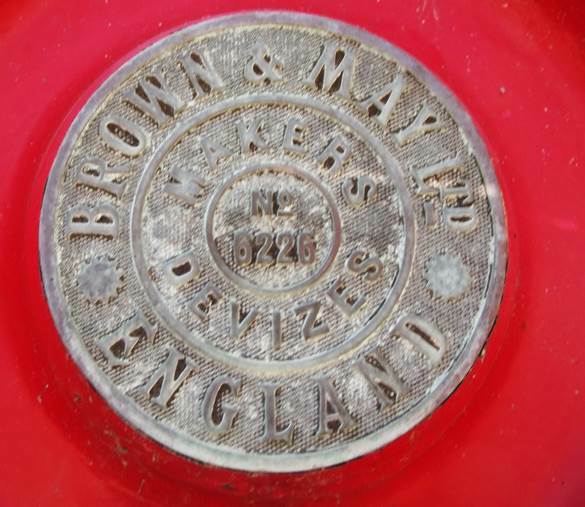 Back in the 1960s, some of them, recognisably, dated back to the nineteenth century but today’s little collection all date from between 1923 and 1948 and were for luggage heading for stations now long since closed. We start with Bude, a small seaside town in Cornwall. Bude was at the end of a long branch line which opened in 1898. It closed in 1966 and residents of Bude now find themselves all but 70 miles from a railway station. Ludgershall is in Wiltshire. It was on the old Midland and South Western line which linked Andover in Hampshire with the Cheltenham area. The line opened in stretches at various times up to 1898. It was closed in 1961 (before Beeching). But the bit from Andover to Ludgershall is still there and may still receive some military traffic. Semley is also in Wiltshire. It was on the main line, west from Salisbury and heading for Gillingham and Exeter (and just possible Bude). Semley opened in 1859 and closed in 1966 but trains still rush through the old station site as they travel between London and Exeter. Waldron was on a line in East Sussex which was known as The Cuckoo Line. This ran between Tunbridge Wells and Eastbourne. The line and station date from 1880. Passenger services were axed in 1965 but the line remained open for freight until 1968. The station had numerous changes of name. From 1953 until the end it was called Horam. This one is of special interest to me for Waldron was a village where my forebears lived. West Pennard – it was a station on the old Somerset and Dorset line’s Highbridge branch. It opened in 1862 and survived until total line closure in 1966. I’m not going to delve into the history or the rights and wrongs of this – said to be the last pitched battle fought on English soil. Suffice to say that The Duke of Monmouth fancied himself as king, rather than the incumbent James II. Monmouth and his 500 men were utterly routed at Westonzoyland in the Sedgemoor area of Somerset. His rebellion and attempt on the throne was over. But Catholic James was replaced by Protestant William soon after. And of course the lessons of history teach us nothing. People of various religious beliefs still squabble, fight and go to war, all professing their rightness and that God is on their side. But back to that battle which took place in 1685. There is a memorial which I photographed with my first digital camera back in 1999. 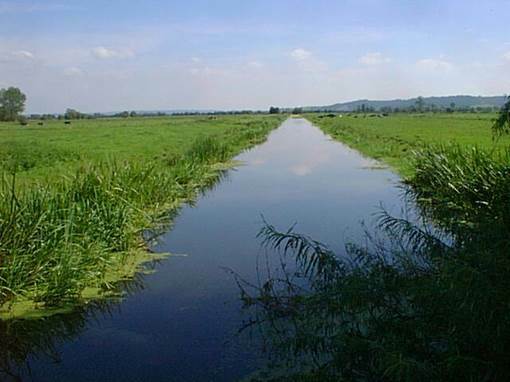 Sedgemoor is part of the Somerset levels and you can see in the photo that it is level! It is all barely above sea level and there is a tendency for the levels to flood. It was in this peaceful scene that the two armies – Monmouth’s and the King’s met. 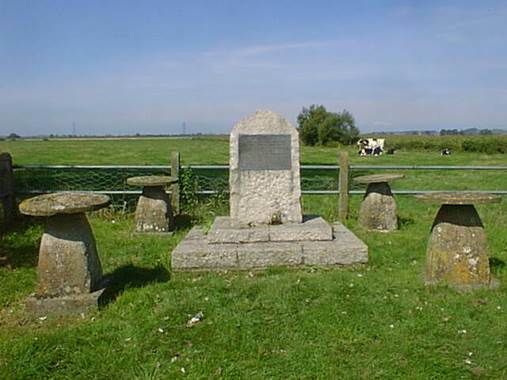 The memorial is said to mark the site of the battle. 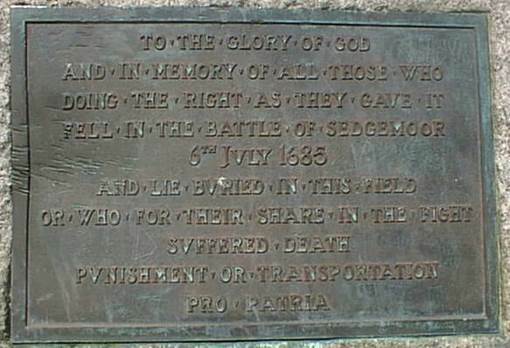 The plaque makes it clear that all sides believed they were right and that many died or suffered. The whole area is made fit for agriculture by a series of dug drains. They, of course, are a haven for wildlife.